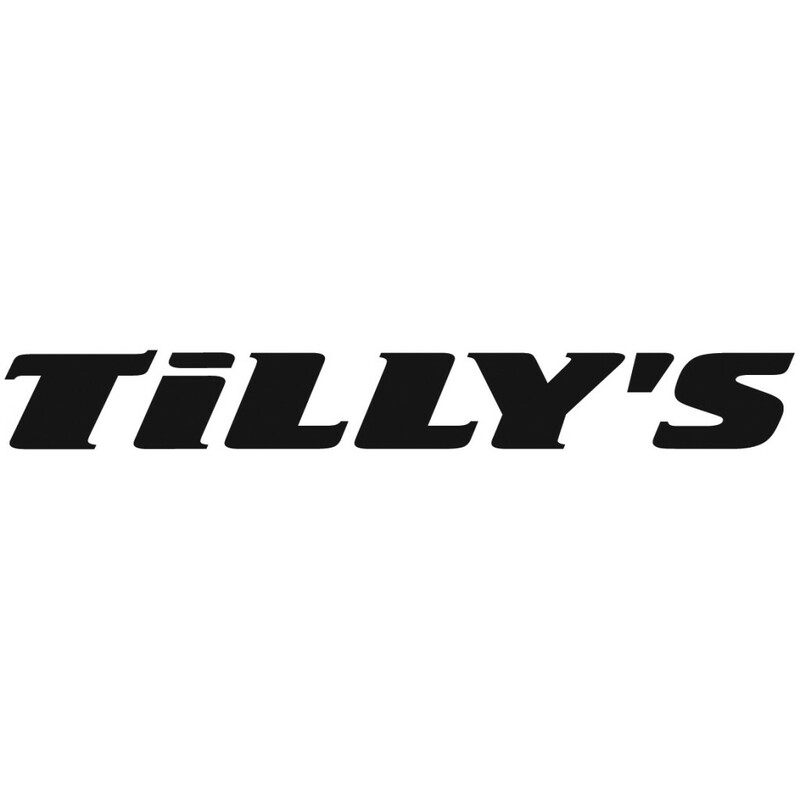 Tilly’s offers the widest range of apparel and accessories from the coolest companies on the planet…Volcom, Hurley, RVCA, Neff, Skullcandy and many more. Check it out! Tees, Shorts, Denim, Shoes, Accessories and then some. Serving California’s Central Valley and mountain residents since 1969, Merced Mall is the only enclosed regional mall within a 43-mile radius. Its anchors are J.C. Penney, Target, Kohl’s and Sears, plus over 70 stores and specialty shops. © 2019 Merced Mall. All Rights Reserved.